← Bella………..having a day out………. 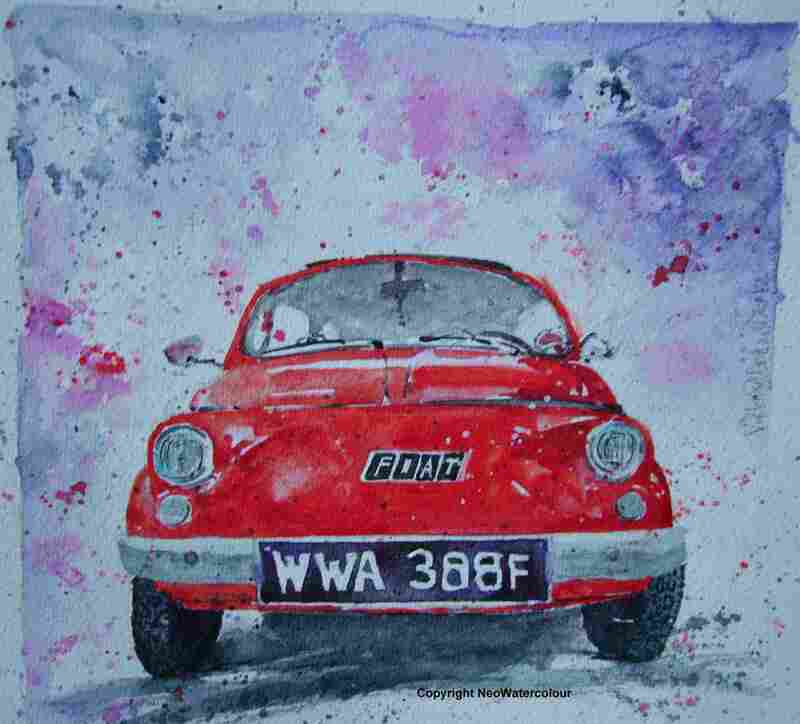 This entry was posted in Fiat 500 's - watercolours, Sheffield - watercolours and tagged Cinquecento, Classic Fiat 500, Happy New Year, Red Fiat, Topolino. Bookmark the permalink.